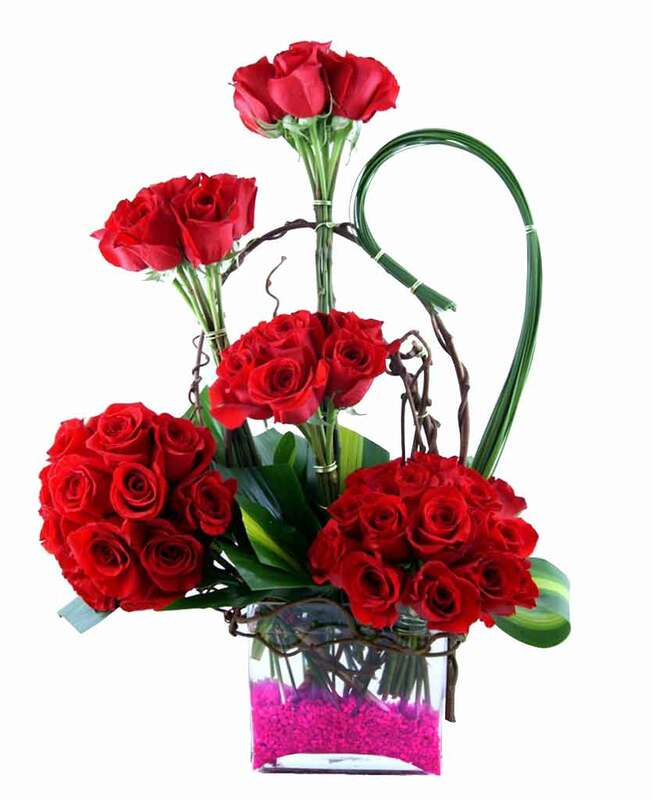 Myflowergift - Most of the online gift portals offer 24X7 services and you can order your gifts online through them. 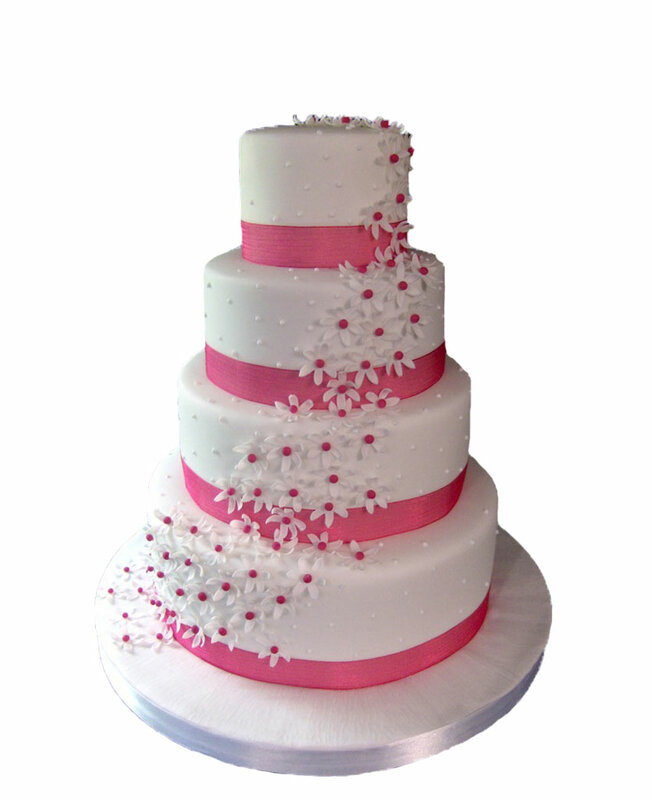 Order cakes, flower bouquets and gift items at a very reasonable rate. 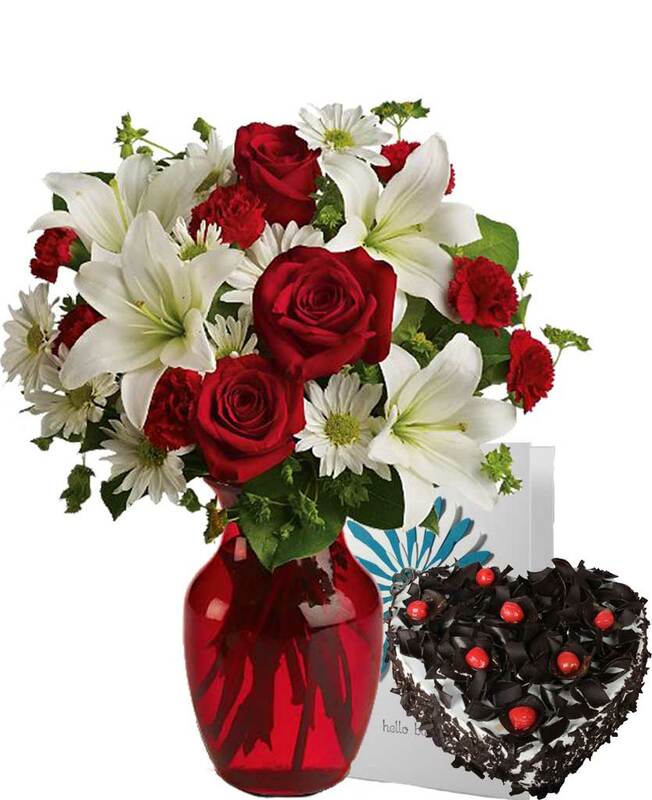 Send online to your favourite city now with myflowergift.com.